The theme of the upcoming chainXchange show in Las Vegas on August 13th through the 15th is How Will You Change The World? It seems fitting that Apple Co-Founder, Steve Wozniak will be anchoring an all-star lineup of speakers at the event. 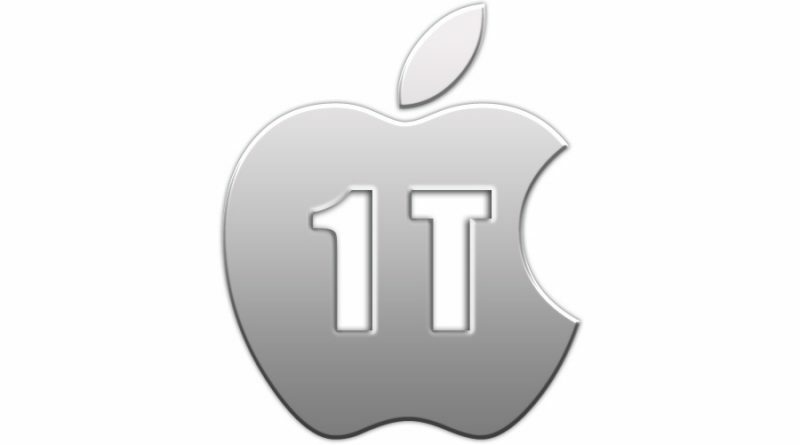 Apple recently became the first company ever to reach a valuation of one trillion dollars. Yahoo Finance reported on Steve Wozniak’s reaction here. When reviewing how Apple achieved this feat, essentially Apple has changed the norm of every day life and business. From the personal computer, to how we purchase and listen to music, to how we communicate daily, Apple has been at the forefront of change during the last 30 plus years. With any major milestone comes challenges along the way. Apple certainly had its share but persevered through a commitment to its customer and the philosophy that those whom are crazy enough to the think they can change the world are those that actually do. The chainXchange event in Las Vegas billed to be an event where great minds come together in collaboration for innovation. While Wozniak will undoubtedly be a draw for attendees, rounding out the rest of the keynote speakers are experts in economics, A.I., blockchain technology, entrepreneurship, finance, and strategy. In addition to the keynote presentations, the breakout stage speakers should provide insight on how technology can change the world going forward. All viewpoints are not alike in this world. Likewise, the panels at chainXchange will feature contrasting views on the future of technology and the financial impact of proposed trajectories. This should provide an educational and entertaining mix of opinions. As a result of the chainXchange event, Las Vegas has officially declared the week of August 13th as Blockchain Week. chainXchange will feature certification classes on blockchain technology in the morning followed by a plethora of speakers throughout the day leading up to the keynote presentations in the evening. After a full day of learning and networking, the event is designed to cap off each night with entertainment fitting for Vegas. Monday night is dubbed Old School Night, and will feature the likes of Salt N Peppa, Kid N Play, and Spinderella. Tuesday night will feature chainXchange speaker, A.I. Spokesperson, and Grammy Award winning musician, Common as the musical guest. Wednesday will be anchored with a surprise musical guest to finish the event. A special promo code has been released and will be valid through the weekend while supplies last. WEB30 will provide 30% off admission. chainXchange has VIP options available that allow the guest world-class experience and an exclusive opportunity to meet with the keynote speakers for an hour in a private setting. Hotel rooms are almost sold out. Discounted rates are available at the Mandalay Bay, Delano, and Luxor through the chainXchange website, www.chainxchange.com. While attendees will be eager to listen to some of these tech giants during the conference, the question on everyone’s mind is which of those attendees is the next person to change the world? Is it you?